Yesterday I had an opportunity to taste some really wonderful teas. Jo from A Gift of Tea, Darlene from The Tea Enthusiasts Scrapbook and I met up with Elyse and Michael from Tealet. It was great to speak with people who are so enthusiastic and knowledgeable about tea. I am a big fan of their mission to bridge the gap between tea farmers and tea drinkers. You might remember that I enjoyed their Kyobancha a few weeks ago. 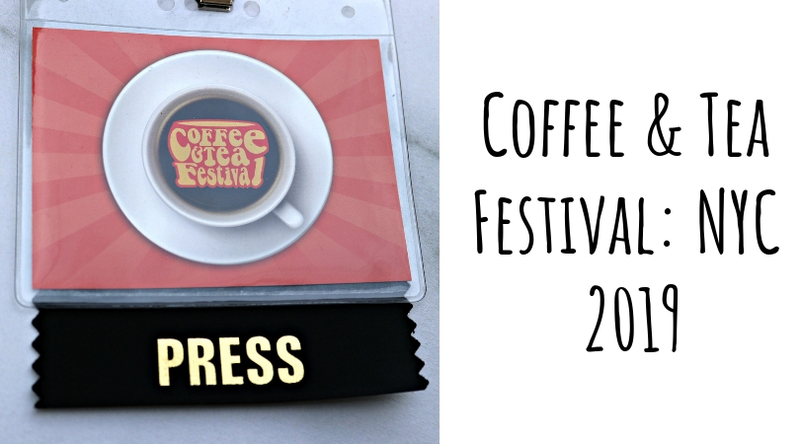 Keep an eye out for more reviews of their awesome teas. 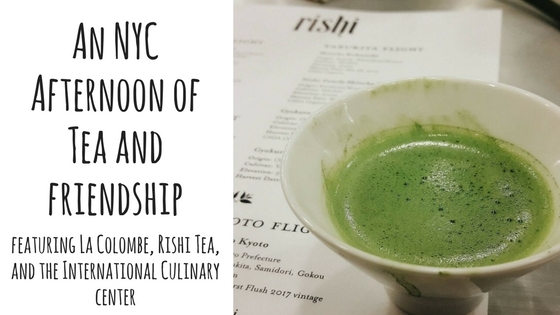 Despite the cold and blustery New York City weather, the focus of this tasting was on Hawaiian grown teas. 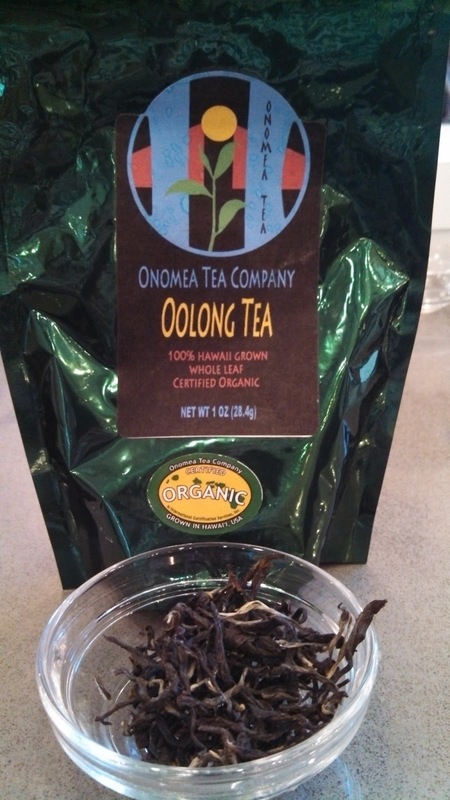 The first tea we tasted was an oolong grown by Onomea Tea Company. It was very different from any oolong with I’ve tried before. It was floral as one might expect from an oolong but with an interesting underlying spiciness. The pleasant, sweet aftertaste lingered in my palate even several minutes after finishing my last sip. Next up was a black tea that was also grown by Onomea Tea Company. It was full bodied with notes of fruit and caramel.There was no bitterness or astringency at all. 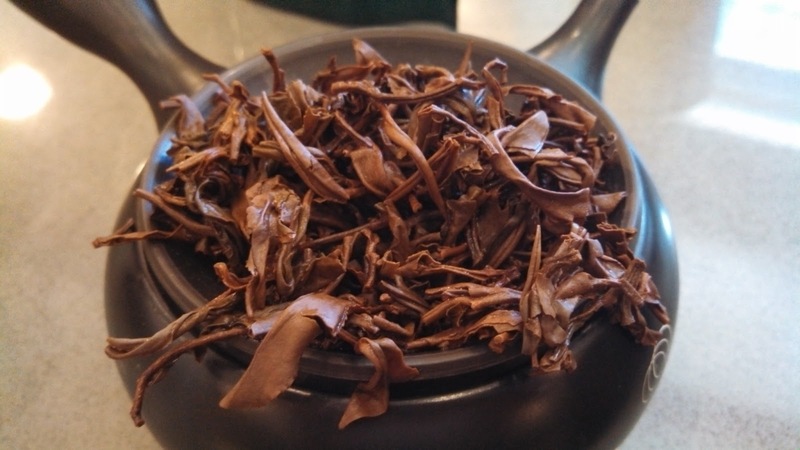 Darlene felt that it reminded her of Ruby 18 (a Taiwanese black tea) and Jo noticed a really nice minty quality. I agreed on both counts and felt that it had the same subtle hint of spice that we detected in the oolong. Last but not least was a green tea from Mauna Kea Tea. 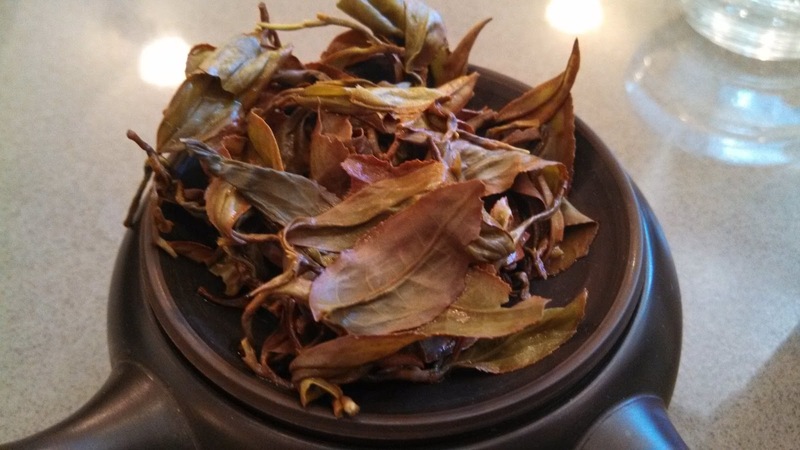 The leaves were beautiful to look at and the aroma of the steeped tea was nothing short of intoxicating. The flavor was light and fresh with a nice fruity sweetness. We did three infusions and the leaves still looked like they could have gone for one more round. Out of everything we sampled, this one was definitely my favorite. 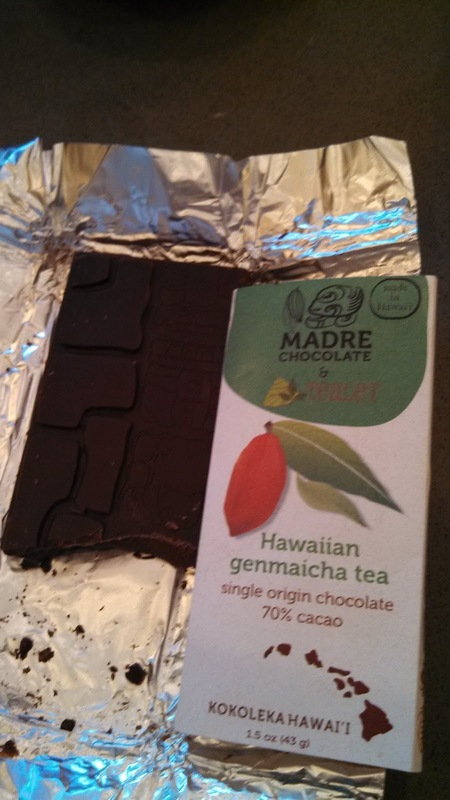 Elyse also brought along a bar of Madre Chocolate. It was dark chocolate blended with green tea leaves and roasted rice. What a treat for a tea loving chocoholic such as myself! 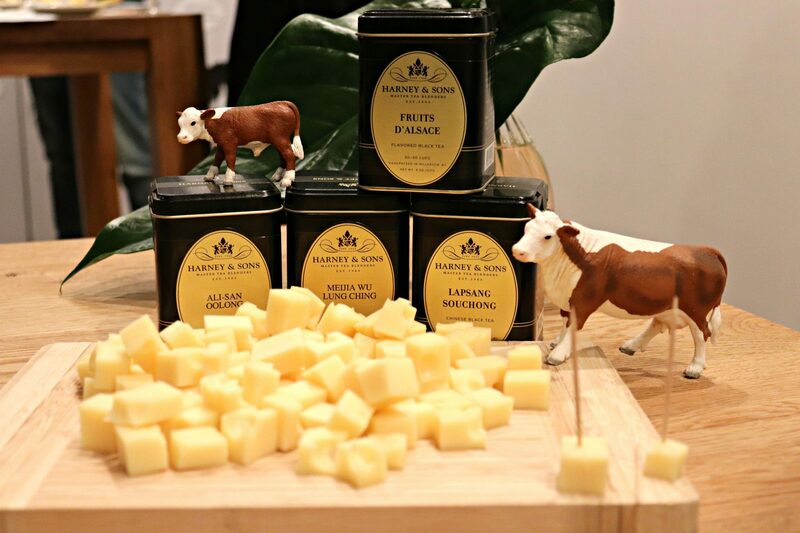 The cacao and vanilla used to make it are both grown in Hawaii and the tea is sourced from one of Tealet’s farmers in Japan. I will definitely be looking for these teas once they are available on Tealet’s site and I’m excited to see where Hawaiian grown tea goes in the future. I think there will be plenty of demand once the word gets out about how unique they are.